I am extraordinarily happy to announce that the Xbox Wire published its press release today about the April 26th excavation of the Atari Landfill (aka Atari Dump Site, E.T. Burial Ground, etc.) in Alamogordo, New Mexico. I’m part of the team of archaeologists referenced in the press release, and will be joined by archaeologists Richard Rothaus, Bill Caraher, and Lindsay Eaves, with support from historians Bret Weber, Raiford Guins, and others. 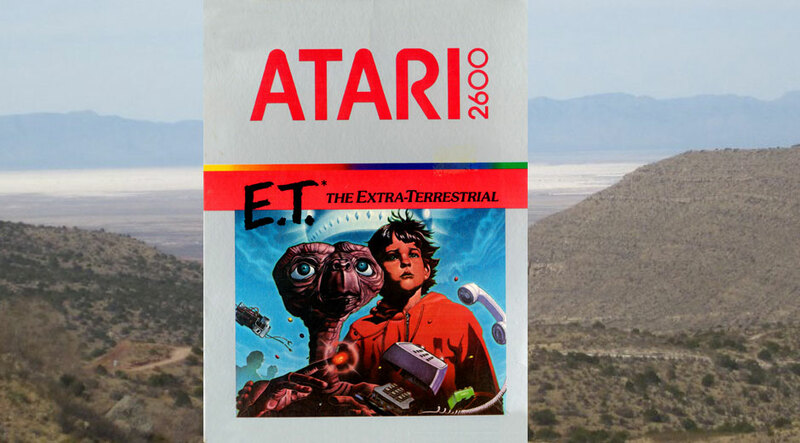 I’ll post more information later, but if you find yourself in southern New Mexico on April 26th, the public are invited to watch as the team uncovers what Atari buried in the desert in 1983.